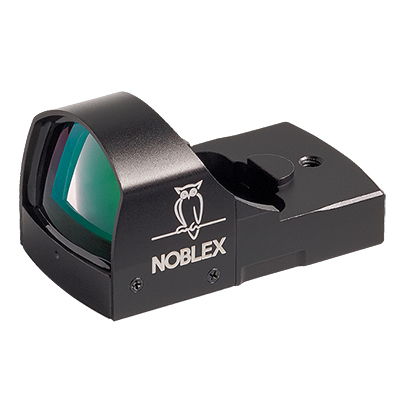 An opto-electronic revolution. 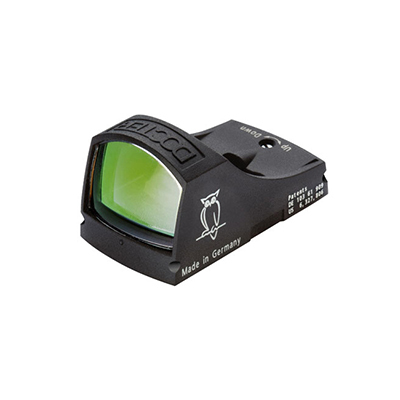 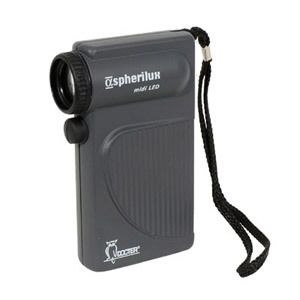 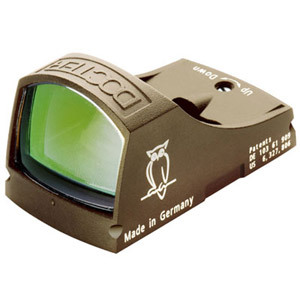 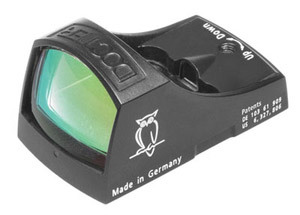 Docter Optic Red Dot Sights are developed for the fast shot with their simple magnification, clear reflex-free images, precision engineering, and state-of-the-art electronics. 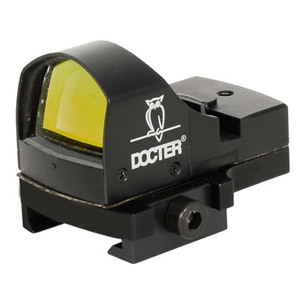 Docter sights combine high performance optical glass, state-of-the-art electronics, and durable construction materials to create product that preforms flawlessly whether it's mounted directly onto a hunting rifle, shotgun, AR15 or a handgun. 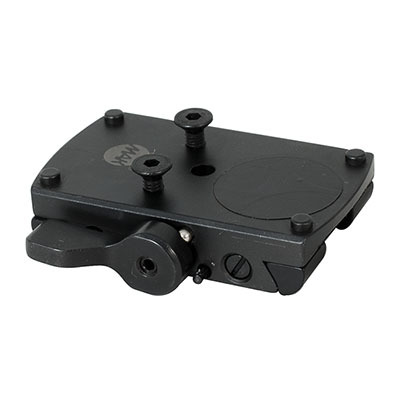 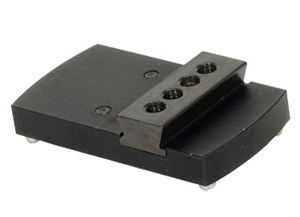 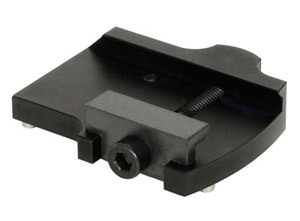 We also carry wide array of specialized Docter mounts to ensure that you can put your Docter sight onto almost any weapon platfor, whether that be a Glock 19 or a Kreigoff shotgun.